Comfort and convenience are two of the most important factors people look for in their homes. One of the most important aspects of comfortable home life, one that lets you accomplish your daily life with ease and a modicum of relaxation, is a stable, reliable electric supply. Energy suppliers try their best to ensure that your home remains connected to the grid at all times, and you have all the electricity you need. While competition among power suppliers ensures that electricity usage prices remain within the grasp of many, you can do your part too to ensure that your electricity usage remains environmentally friendly, while cutting down on your energy bills through best practices. 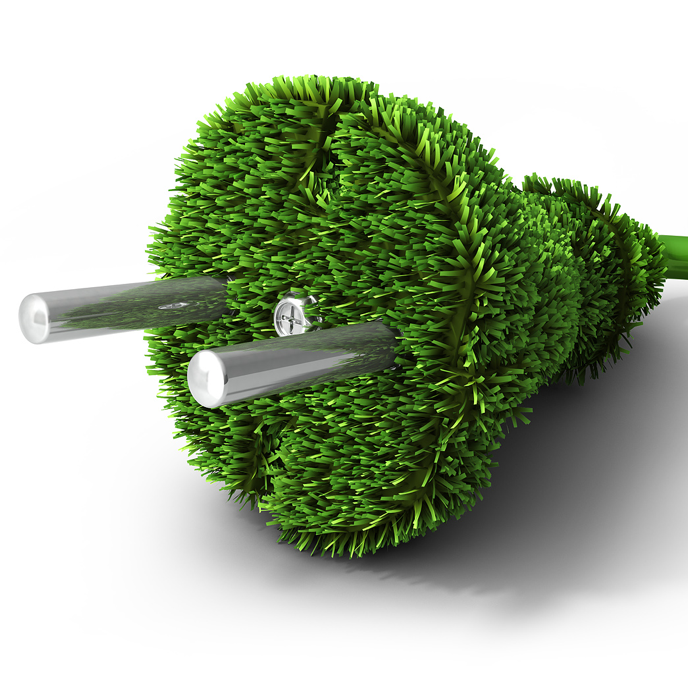 Energy suppliers of today are often concerned with more sustainable, greener practices at the point of manufacture. Consequently, there are a number of alternative electricity suppliers that operate in many areas in America. If you want alternative electricity for your home, all you need to do is to look at local energy suppliers and choose the right people for your needs. Heating - Water heating is one of the areas where major consumption happens in your home, accounting for up to 18% of your total power use. The trick with efficient water heating is to ensure that your heating equipment is new and top of the line, and to maintain it diligently over time. Water heating systems usually consist of a number of different parts, and it is important to have a professional come over every few months and give things a quick look over. Any wear, tear or malfunction needs to be repaired promptly and faulty parts instantly replaced if you want seamless, efficient and optimum performance from your water heating equipment. Cooling - About 20% of all residential use of electricity in America stems from the use of air conditioning equipment. Air conditioning has become somewhat of a requisite for homeowners, and this is another area where best practices can bring you major savings. Start off by getting air conditioning machines which are tried and tested for their efficient power consumption, and make sure you keep your appliance maintained at all times. With regular servicing, you will not notice much of a dip in the efficiency of your air conditioning with time, and save a little in the process. Also, in most scenarios where homes are fitted with climate control, investing in a programmable thermostat can help you reduce your power consumption by up to 10% on a yearly basis. Following these simple tips and taking your pick from your local energy suppliers can ensure that you not only keep a tight grip on those power bills, but also encourage and take part in practices that are friendly to the environment as a whole.